The Costa del Sol is truly blessed with a plethora of delightful locations to enjoy and one of these is the beautiful coastal town of Fuengirola. 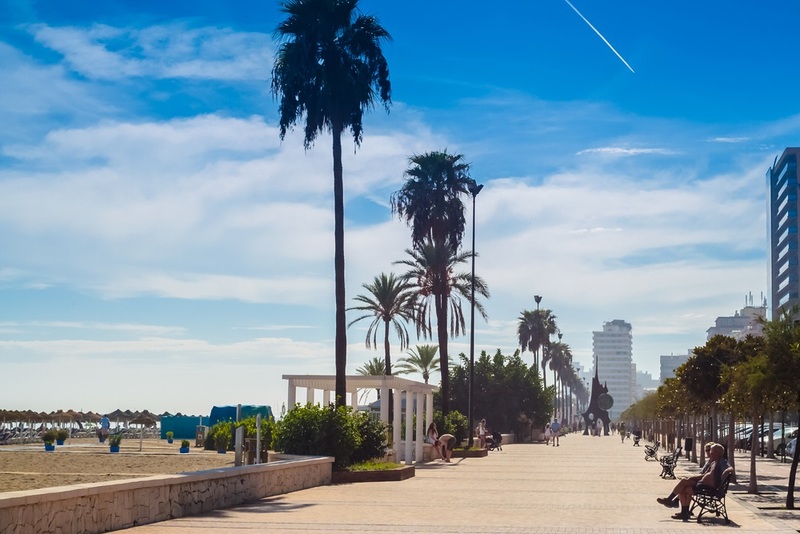 Only a twenty-minute drive from Malaga Airport – making it a perfect destination to enjoy with a Malaga car rental – Fuengirola is replete with parks, plazas, top-notch restaurants, and a great number of wonderful attractions. For those wanting to explore all that the town has to offer, Helle Hollis has a location in Fuengirola (located next to Hotel PYR and very close to the lovely Fuengirola Port), the only car hire in the area that is open seven days a week, allowing visitors to explore the surroundings in a comfortable hired car. Or, if preferred, customers can also pick up a car from Malaga airport and return the car in Fuengirola for free! Spending some time in Fuengirola is certainly recommended during your next Spanish holiday and as you will soon see, you won’t be left wanting for things to see and do. So, with no further ado, please read on for our guide on how to enjoy a day out in Fuengirola, where we highlight just some of the many great options available in the area. Like many attractive destinations around the world, Fuengirola is home to a brilliant wildlife attraction, but Bioparc Fuengirola isn’t your run-of-the-mill zoo. Instead, this must-visit animal park champions a different type of wildlife concept, presenting to visitors a park where animals live together in an environment that resembles their natural habitat. 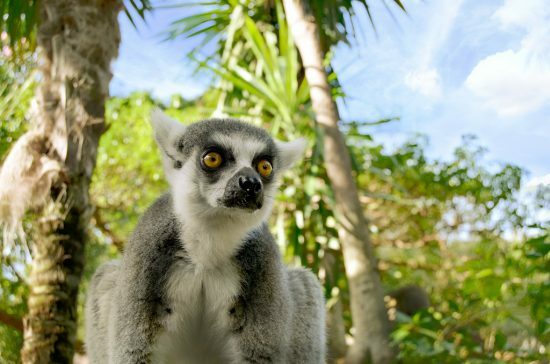 Exploring Bioparc is more like going on safari, with the park split up into wildlife environments like Madagascar Island with its inquisitive lemurs, Equatorial Africa where chimps and crocodiles can be found, and the Southeast Asia section: home to leopards and red pandas. Bioparc Fuengirola is all about creating ‘zoo-immersion’, a design that looks to truly ensconce visitors in these incredible environments. 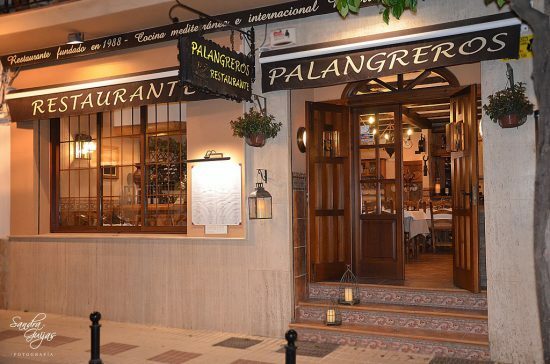 Open every day of the year, this is an attraction that must be on your Fuengirola to-do list. If you are the type of person who likes to experience the culture of your holiday destination and not just the touristy areas, heading on down to Fuengirola Street Market is highly recommended. This delightful outdoor market boasts a large collection of vendors and stalls, offering a little bit of everything for shoppers and those casually passing through. There’s fresh fruit and veg available, clothes, handbags, beautiful Spanish ceramics, toys, and all the usual things one might come to expect to find at a local market such as this. If you’re on the lookout for a gift to take home or just something to remember your time in Fuengirola by, this is the place to be. Fuengirola Street Market is open on Tuesdays and as a huge booth sale on Saturdays, located on Calle Recinto Ferial, just off the waterfront. Being situated by the sea and with some glorious weather to enjoy, jumping in the water and partaking in some exciting water sports would definitely be a great way to spend a few hours during your time in Fuengirola. 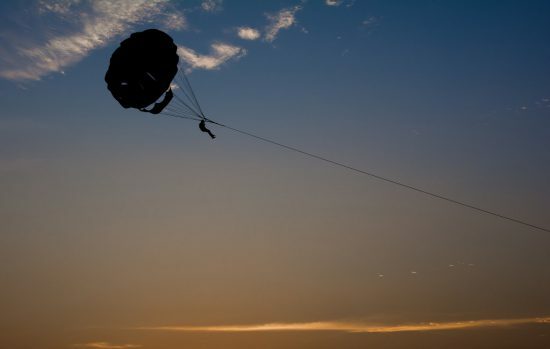 There are numerous sports on offer but the exciting activity known as parasailing might be the most attractive of them all. Pirate Parasailing has 22 years’ experience in Costa del Sol water sports, sending excited visitors 650ft high up in the sky for some incredible views across the water of the surrounding towns and the Sierra Nevada Mountains. Pirate Parasailing is a British-run company with bilingual staff and offer a number of fun experiences such as single and social flights, sunset flights, and other water bound activities. For families looking to enjoy a day in Fuengirola, you might be interested in just what’s on offer for entertaining the children. The good news is that there are numerous parks available. However, none are as appealing as Sould Park. 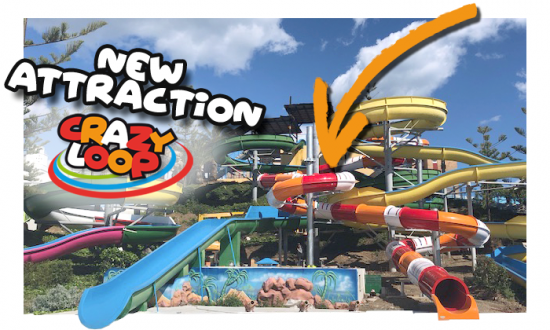 Perfect for infant visitors to this wonderful corner of the Costa del Sol, Sould Park is a terrific amusement attraction that is replete with games and rides for kids up to about age eight or nine. Offering trampolines, bouncy castles, carousels, bumper boats, a Ferris wheel, air hockey, and much more, Sould Park is bound to provide great entertainment and tire out the kids for the rest of the day. And while the kids are playing, parents can look forward to enjoying the on-site café for a nice drink in the sun. 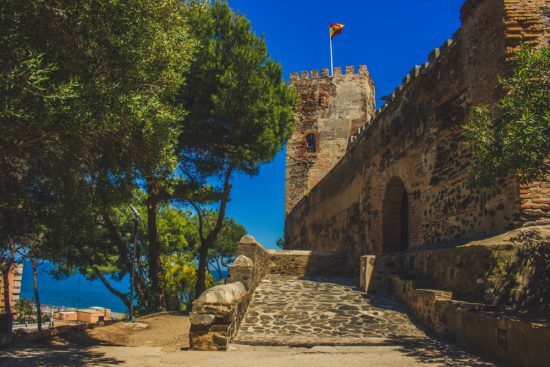 For those looking to discover a little history during their Costa del Sol adventure, Sohail Castle is one location that shouldn’t be missed out. This distinctive feature of the Fuengirola landscape was built way back in the 10th century by the Córdoban Caliph, Abd-ar-Rahman III as a citadel and watchtower meant to strengthen the area’s coastal defences. Once a base for Napoleon’s army, Sohail Castle was also used to repel a British siege in the battle of Fuengirola in 1810. There are even stone ruins at the western base of the hill that date back to at least 300 BC in the time of the Roman Republic. Today, the structure is a marvellous tourist attraction with terrific views and beyond, being of interest to history and architecture lovers, the castle is also utilised for concerts and festivals. As you can see from the above examples, there are some truly excellent offerings in the town of Fuengirola, making this Costa del Sol destination one that must be visited. This is just a small taste of what’s available in the area but if you’re planning a day out in Fuengirola, these activities and attractions will provide a wonderful day’s excitement. To find out what else can be enjoyed in the Costa del Sol, make sure you take a look at our past articles and guides.